While procrastinating on the latest podcast (well I worked for like 15 minutes on it today), I finally decided 2 things. 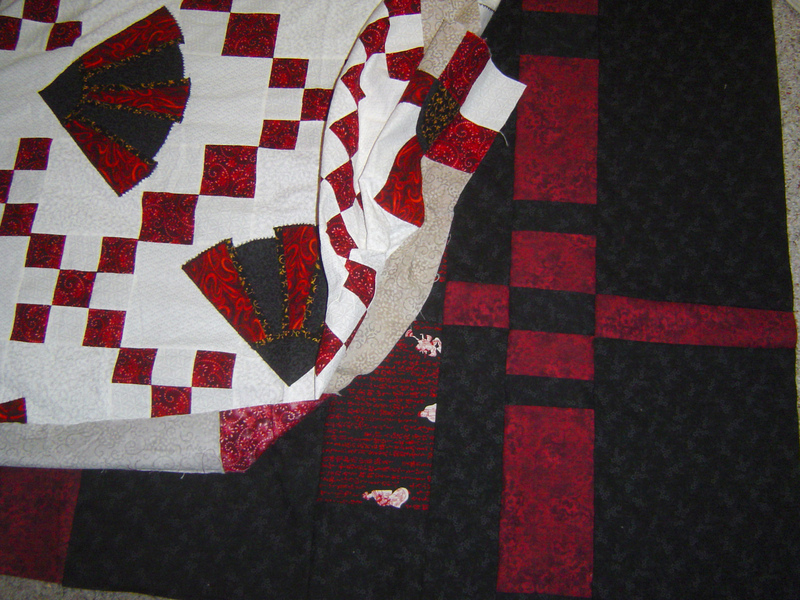 The quilt is the ‘roman stripe’ quilt with a 6 inch finished red, 1 and a half inch finished dark blue, and a half inch finished yellow stripe. 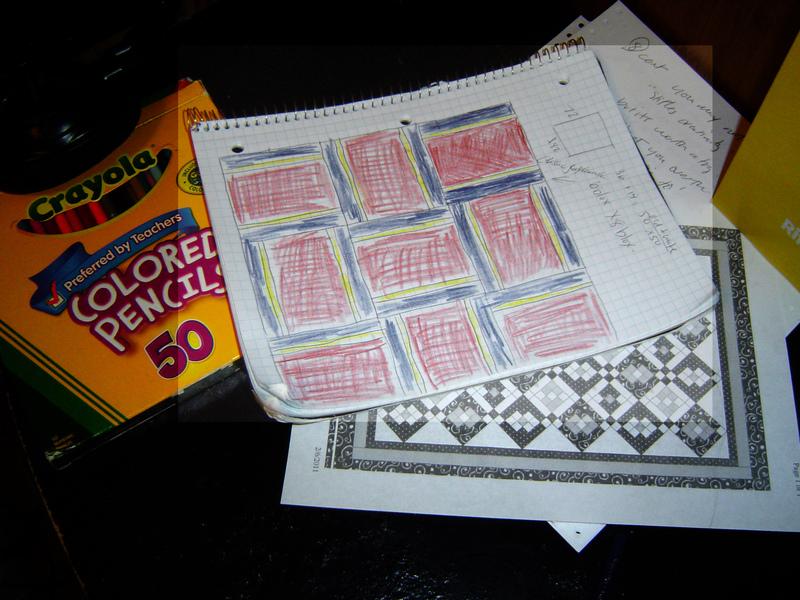 The quilt block behind is from Quilter Geek Julie’s recent post on pink and black quilts, which I almost considered using (there’s a drawing in here of that one too – not shown). Which made me cut my (red) fabric(s). I was trying to go for only one red, but I think I am running out with only one, so I am mixing it up here. 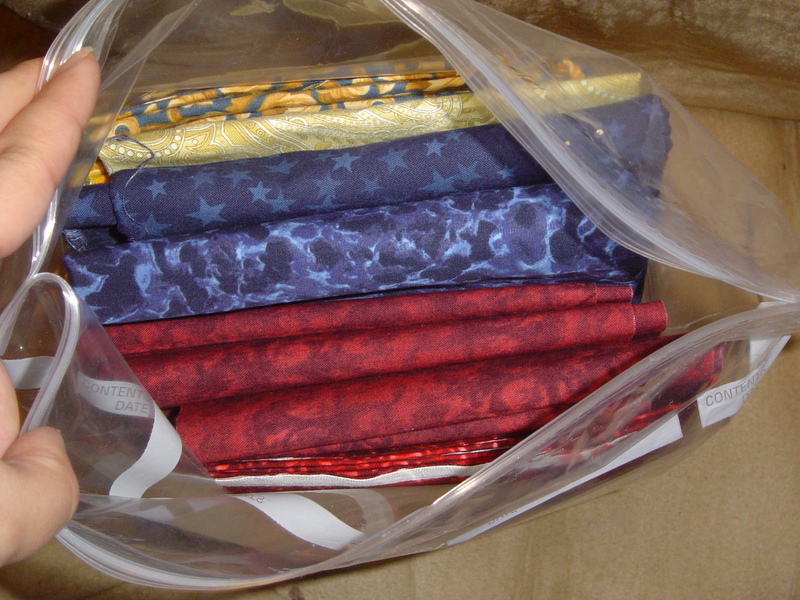 And I am packing up my blue and yellow fabrics to cut during a guild retreat soon. Which lead me back to looking at my fabrics, and knowing I don’t didn’t have a back for my ribbons and bows quilt, my mind started thinking and planning … which is a scary good thing. I originally saw a good size of a plain black on black fabric when I was making my Make it Sew project. Shucks, it was too small … leaving me to put aside. 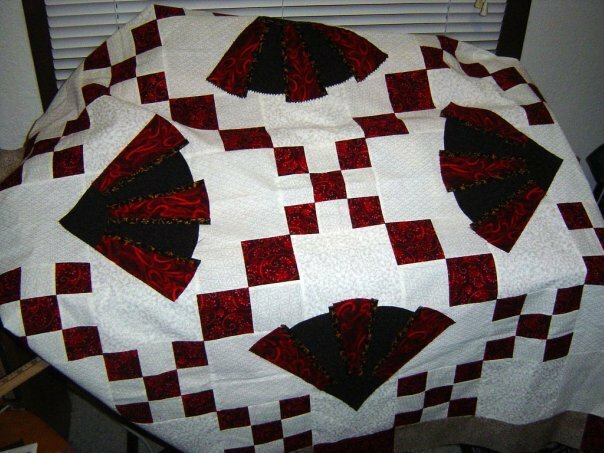 Today I saw the burgundy fabric for the bed quilt and thought about piecing the back of my bows and fans quilt. I didn’t take many any pictures, because I started going and thinking. I had just purchased a fat quarter of a Japanese style fabric last month, so let’s put the back together with scraps of black and color! But let’s also slice it on one side and reverse the color! Yeah cool! The front is so symmetrical, the back didn’t want to be symmetrical too. Here are the front and back together. Anyway, I really like this back. I tend to really like following my hunches. But because I stole some batting from this quilt for the small kitchen wallhangings, I am slightly short of batting again. Time to go back to get a little bit more! I have a lot of projects to take on retreat with me. Gathering supplies today, it’ll come before I know it! I know I am a slow quilter. I had a majority of the top of the fans done at the end of my day on Thursday. When I took all day to do this and three out of four of them are not sewn down to the background, it makes me really notice how much I get distracted by bad tv shows and good movies playing in the background. And here is the original photo that I took with poor lighting. 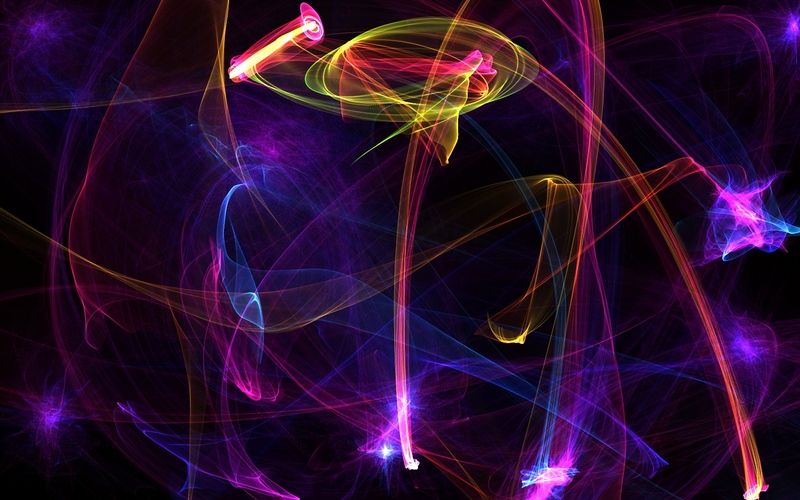 I just uploaded into flicker, edited photo with picnik, hit auto exposure button on Edit tab, then saved the picture. Makes a world of difference! Here is an upclose picture of the fan with the bias bar detail. Only made 28 bias bars, each with Steam a Seam fusible web, that I used for the first time. It is also my first machine applique project. Only 3 more fans to sew down and all the bias to sew down. See you next week or so.